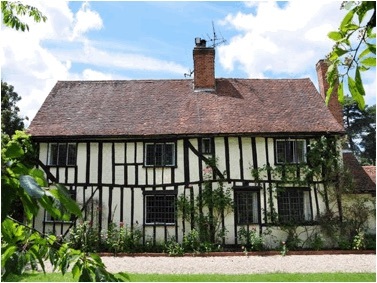 Bacon's Farm probably dates back to the latter half of the 16th early 17th century, it is timber-framed and plastered house with the framing exposed on the east front. 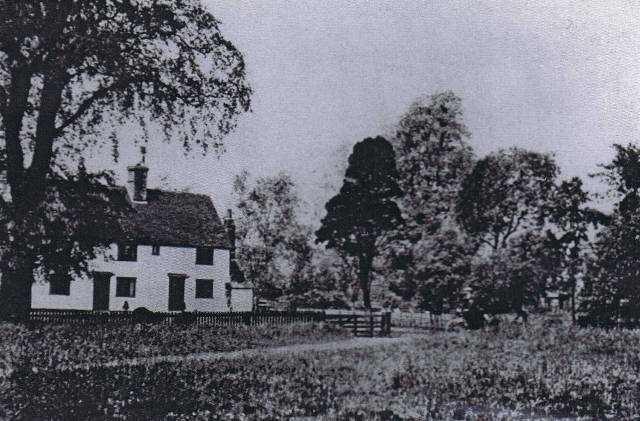 The Bush family lived in Bacon's Farm and in 1918 Blanche Marshall and Mabel Kimberley owned the property until they sold it to Luther William Norman of Stansted. It has had a number of changes.